OK so the plan to WiFi stream from boats is coming on. This is me and OBS testing the startOmatic on sceen display – background video of the Shaw 10 ‘Orbit’ going down hill. Good day on the water. More info and code + source available here. The Northern Territory Rugby Union Season Kicked off early this year. With a bit of help from PierToPier.net its being live streamed to both face book and Youtube. NT Rugby have bought a Camera, laptop and microphones, as per our specs, so far its been a fabulous success. There’s already a guide on ‘how to stream the rugby‘ here from last year. However there’s a couple of new an innovative features with this years version. put the facebook and youtube keys into nginx.conf. this will compile nginx with rtmp and set the timezone and network time protocol. Just append this to the bottom of the nginx.conf. This means that only the ip listed above can publish. in this case the IP of rugby parks NBN connection. 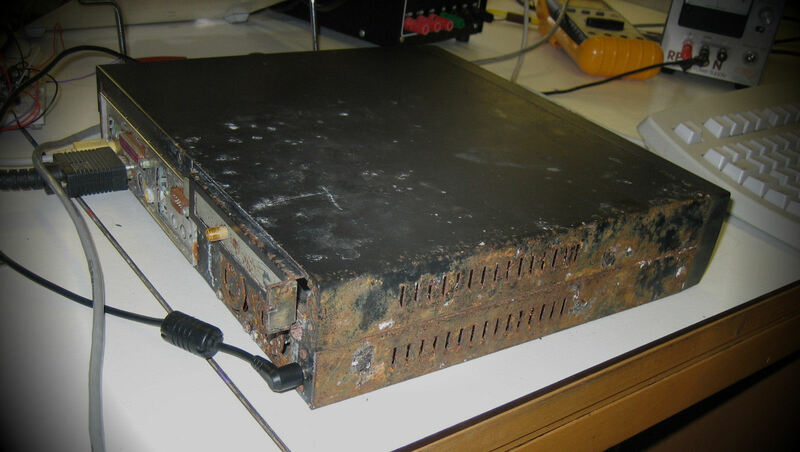 I also did the same with the AWS firewall. I also shut the instance down when not in use. in the situation above should someone find you server, they could stream anything to your channels. Use this with caution! This is not a particular endorsement of AWS, you could do this with linode, azure, digital ocean or whoever. Only used AWS as it was free and i needed to learn it. Also AWS have an Australian Data Centre, and we’re talking live streaming here. I’m not sure I want it going half way around the globe. 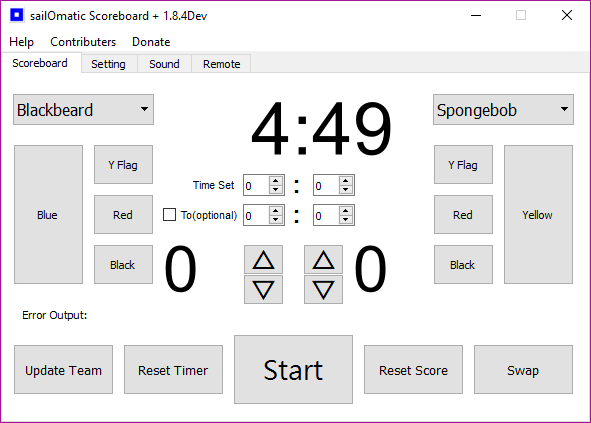 Ok this is for Onscreen display of times and scores for a rugby game, no reason why it can’t be used with most sports. Its an edit of scoreboard+ from the OBS forums. Tweaks to defaults Time = 80 mins default, alt, bgrade and sevens duration. In QT 5.6.2. c++ compiled with VisualSudio (2015 I think) 64bit (probably) as you can tell I’m new to QT!